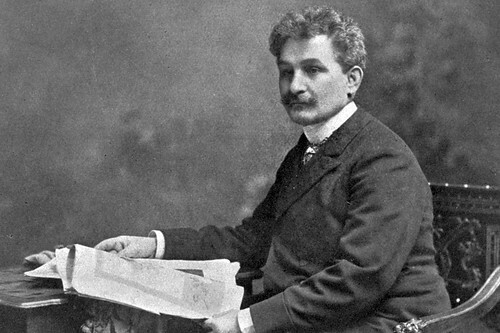 Full of energy, passion and tenderness, the music of Leoš Janáček is some of the most original in the 20th century. 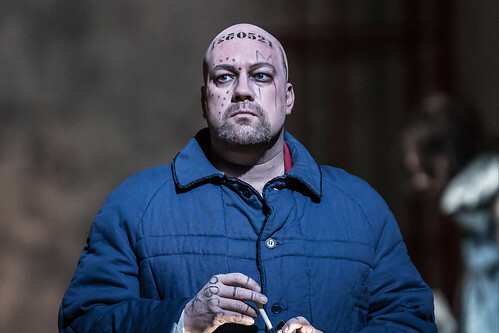 Your Reaction: What did you think of Janáček's From the House of the Dead? 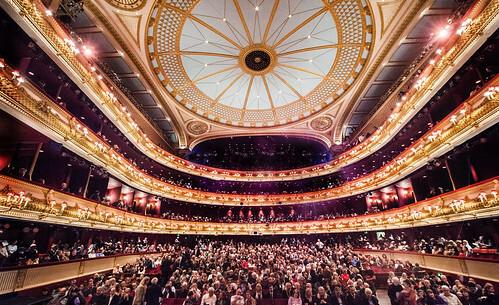 Audience responses to The Royal Opera's hard-hitting new production of Janáček’s final work.